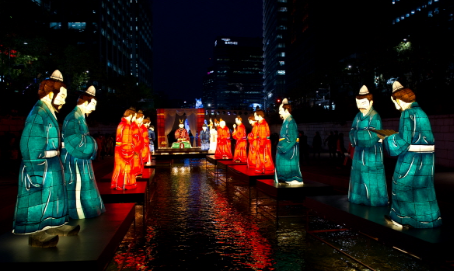 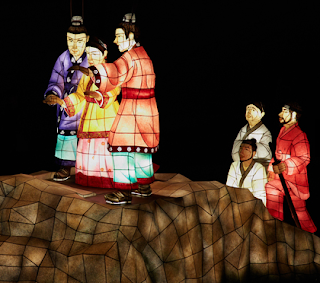 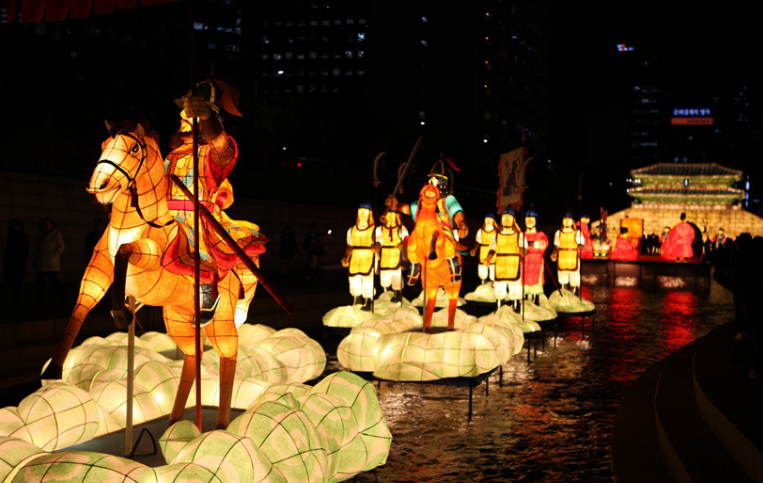 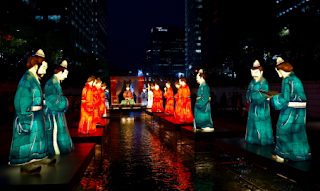 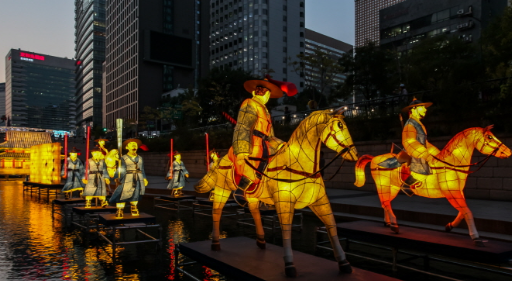 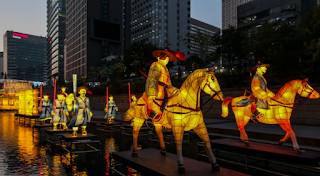 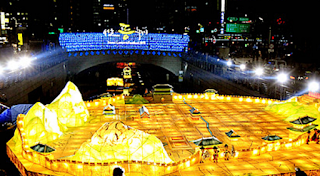 there will be many lantern on cheonggye river. many cityzen went to there on night. 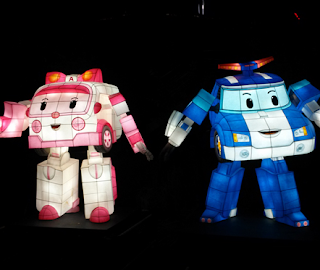 there are many beautiful lanterns.